Welcome to our first newsletter for 2018. I hope the year has started well for you. I want to share a couple of quick pieces of news with you about what’s happening at Trade Risk. I know it’s very late notice given that the event starts tomorrow, but we have three double passes for the full four days. 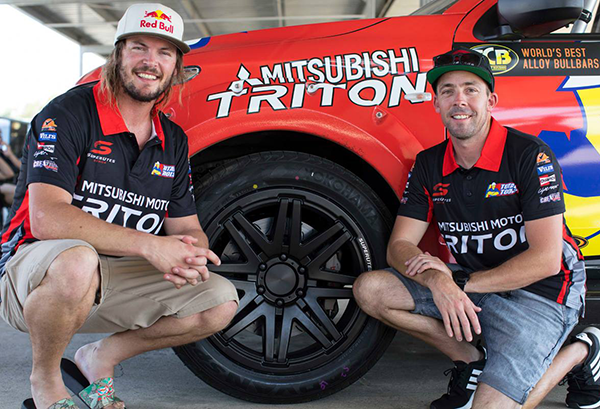 Entries close today at 4pm Brisbane time (4:30pm in Adelaide) so please click here to enter! Update – This competition has now closed. Congratulations to the winners! 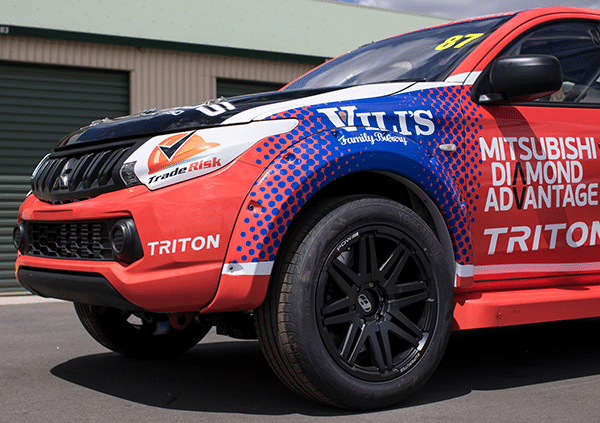 We’ll have tickets to give to our clients for every Supercars round this year thanks to our partnership with Team Triton Racing. 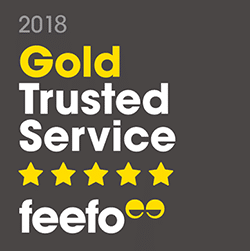 Last year we won the Feefo Gold Trusted Service award for the first time, and in 2018 we’ve done it again! The award is presented by global review agency Feefo, and is based on hundreds of independently verified reviews they gather from our clients each year. Since we first engaged the services of Feefo we have received over 500 independently verified reviews from our clients! The Tradie Confidence Index is now collecting responses for the first quarter of 2018. The index aims to measure the level of business confidence among Australian tradies, in terms of how much work they have on now, and how it’s looking into the future. It’s a fascinating insight into how tradies from different states in Australia are feeling about their business. As founding partners of the index, we shared our own analysis of the results which you can read here. The survey for the current quarter (January to March) is now open. Please click here to complete the survey, which is just a few very simple questions. We don’t like to stand still here at Trade Risk, and in 2018 there is so much happening. Right now we’re investing in a new system that will allow us to provide even better and faster service to our thousands of clients. We’re also going through some staff changes, and bringing in some even more experienced staff to help our clients. This will again lead to better outcomes for our clients. We’re also finally bringing our income protection service back in-house. So instead of referring you elsewhere, we’ll have our own expert right here in the office. There’s plenty more great things happening too, so keep an eye on our Facebook and Instagram pages for all the latest. Cheers from Shane and the Trade Risk team.